Want to see inside my classroom? So I was feeling brave today...I made my very first YouTube video! 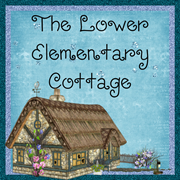 I decided to give you a little tour of The Lower Elementary Cottage before I go on to my new teaching adventures in another school this summer. I realized when I was done that there are a few parts of my classroom that I left out, so those may be in another post later. Also, we've been learning about oceans here in the cottage. We have an AMAZING aquarium down in Monterey and you can actually visit their website to have videos of the live feed for some of their exhibits so you can see fish and otters swimming around. They also have little bios on different kids of fish, which could be helpful for research projects. Would you like to see more videos? What topics are you interested in? 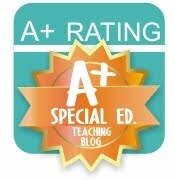 Have you ever made YouTube videos for your classroom or blog? I'd love to see them!